Rails Girls goes Cairo again! Join us for a free two-day crash-course to the exciting world of building web applications with Ruby on Rails. Applications are now closed. Like our page on Facebook, and follow us on Twitter to find out about future events. Want to help? We are looking for more volunteers and sponsors. Email us. Register, get your name tag, and meet new people while we set everything up together. Intro to Rails Girls Cairo: Who we are and what we do? Get to know what Rails Girls Cairo is all about. Chat with people, and get introduced to your group. Bring your laptop, so we can help you install Ruby on Rails if you haven't done so already using the installation guide. We will pause for a short break to have coffee/tea, chat, and stretch a bit. Snacks will be available. Talk / What is the web? We will briefly go over web applications, how they are made up, and of what components. What is HTML? What is CSS? Get an introduction to the two main web technologies used for creating web pages. Register, get your name tag, and join a group if you haven't done so yet. Talk / Rails Girls Summer of Code: get paid while learning to code! A short talk about Rails Girls Summer of Code (RGSOC) and how to participate. Grab a coffee. Talk with people, and discuss what you've learned. Start working on your first web application! Have lunch, get a break, chat with people. Continue working and extend your application. Cool down, stretch, and network with other participants and coaches. Discover Git and GitHub, how they are used and for what purpose? Get your application online: push it to Github, and deploy it to Heroku! XCO co-working space, 168 Tahrir Street, Falaky Square, Cairo. Check the map below for directions. Rails Girls Cairo is a non-profit event (as all Rails Girls workshops are) and is co-organized and sponsored with the help of our awesome partners. Want to help? We're looking for more sponsors! 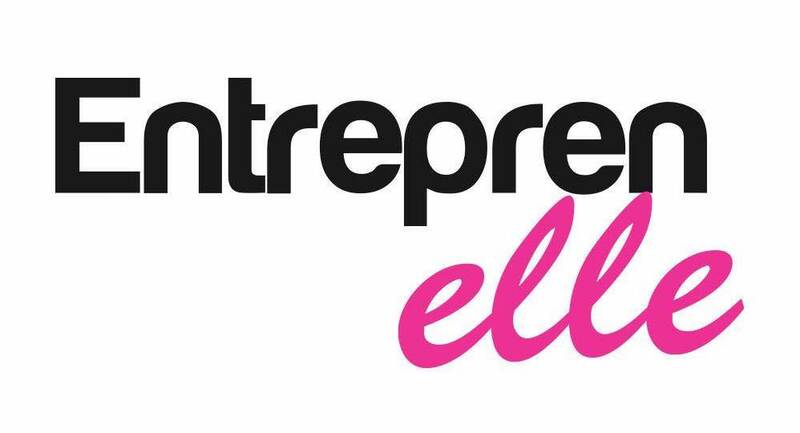 Entreprenelle is a social enterprise that strives to empower current and prospective female entrepreneurs through relevant articles, hands-on courses, training sessions, workshops, mentoring programs, event-based networking, marketing, and promotional opportunities. 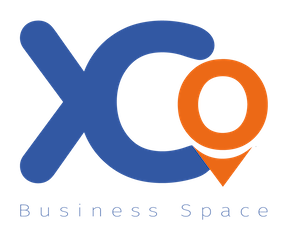 XCO is one of a kind BUSINESS SPACE that aims to provide freelancers/entrepreneurs with well-designed space where they could find all kind of help to improve their careers/startups; from the tailored space, customized aids and services up to consultancy through our space, packages and our ecosystem. Who is this aimed for? Women of any age with basic knowledge of working with a computer. We would love to have people of all ages taking part. Please bring your laptop. Can men attend? Yes. However, keep in mind that we are very limited in resources, so girls are given the priority.